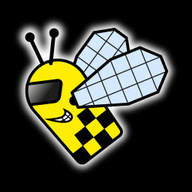 This is the first DEMO of RumbleBee. Download now for FREE! DEMO includes some features that are not 100% ready, try to be patient and please do not report bugs just yet.